Today, JeCC occupies a unique role within the Jersey construction industry. 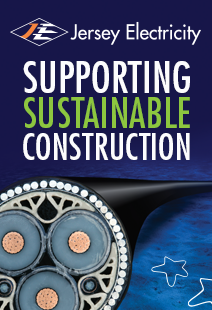 The breadth and depth of its membership means that JeCC is the only body able to speak with authority on the diverse issues connected with construction without being constrained by the self-interest of any particular sector of the industry. A strong, healthy local construction industry is vital to the future economic success of Jersey as a whole. We provide the facilities and premises needed by the Island – Health, Education and other Social facilities serving the community in general plus premises the finance, retail, tourism and other industry sectors need to operate effectively. 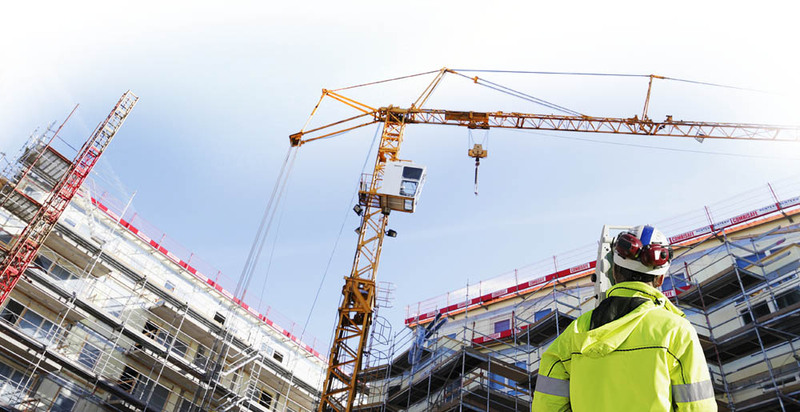 We are the fourth most important industry in Jersey with over 5,300 employees amounting to 1 person in every 10 of the working population depending on construction for their livelihood. Our charity, The Brick Foundation, continues to grow and provide construction related services to worthy local causes, whilst the Annual Jersey Construction Awards is now in its fourth year and attracting a record number of entries each year. To our members, I thank you for your support and ask that you continue providing construction of the highest standards. To our customers, I ask that you use the wide range of services provided by our members who will ensure your project, no matter how large or small, is completed professionally and safely.